HomenewsHealth ArticlesLiving HealthyIntermittent Fasting: The New Trend in Weight Loss- What is it? Is it Right for you? 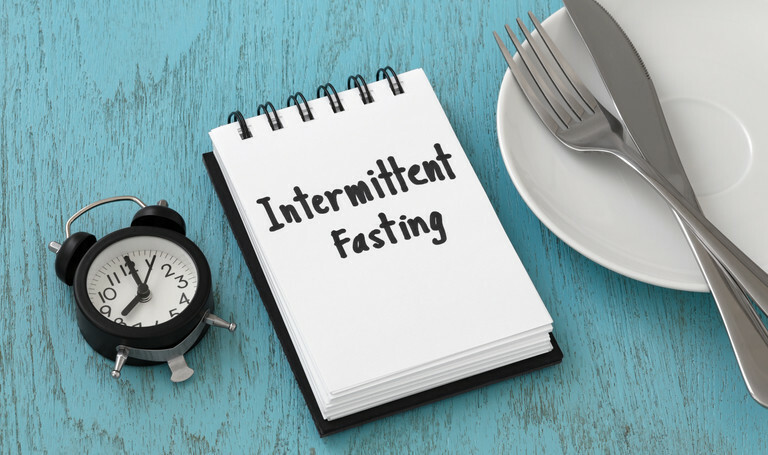 Intermittent Fasting: The New Trend in Weight Loss- What is it? Is it Right for you? One of the new trends in weight loss is intermittent fasting. This involves the rapid reduction in caloric intake by severely restricting food consumption for intermittent periods of time. Proponents of this weight loss method boast its effectiveness as its rise in popularity has led to significant weight loss and reported health benefits. There are several intermittent fasting methods such as the 16/8 Diet Technique, in which one fasts for 16 hours and eats only during an 8- hour window. There is also the Eat-Stop-Eat Method, in which dieters eat once daily, fast for 24 hours, then eat once again the following day. Another intermittent fasting method is the 5:2 Diet, also known as the Fast Diet. This is reported to be the most popular method since dieters can eat a normal diet for 5 days out of the week and only restrict their caloric intake to 500 to 600 calories for only two non-consecutive days each out of the week. Before going on any weight loss regimen, it is always advisable to see your healthcare provider, such as those at your local community clinics, like your Miami and Lauderdale Lakes Primary Medical Care Centers.